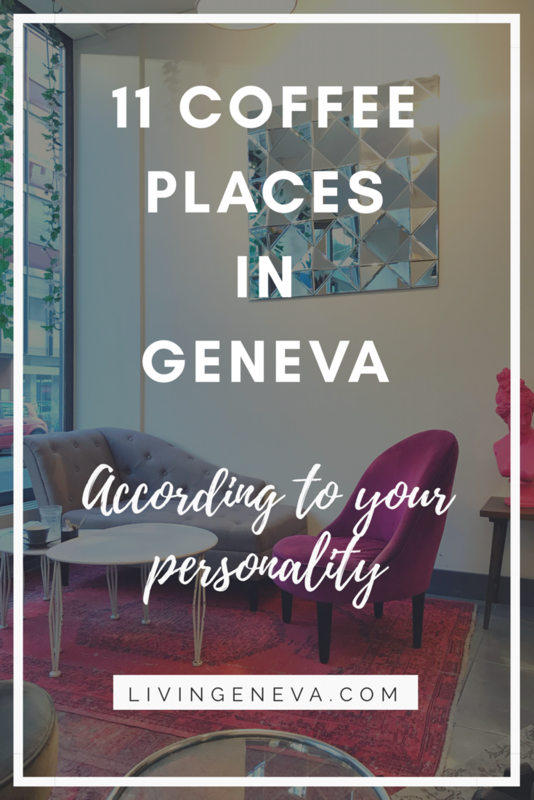 Moving Around: The Mouettes of Geneva! 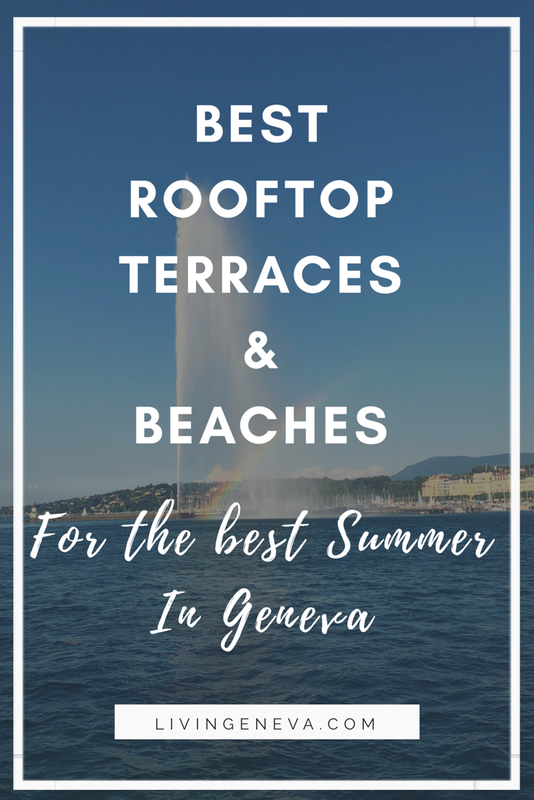 One of the best attractions in Geneva is definitely and will always be the Leman Lake (or Lake Geneva). 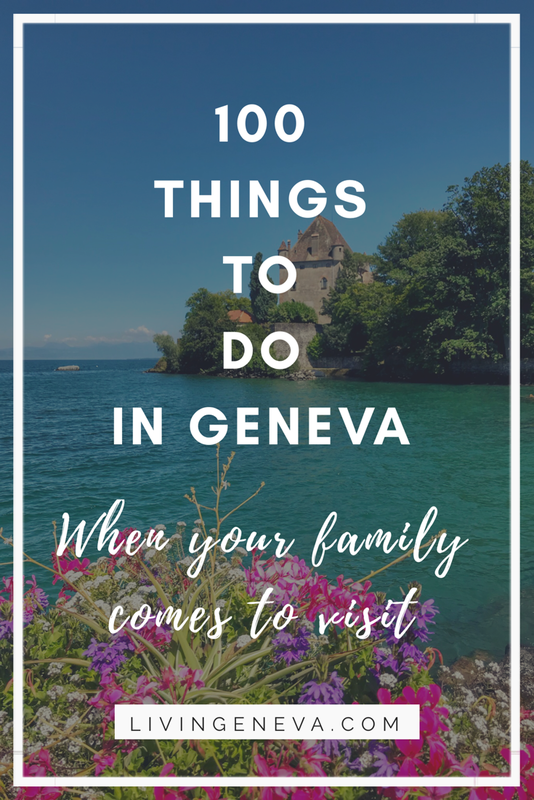 I can only talk for myself, but I know that most of the tourists and locals in Geneva, love to do as many activities as possible including this massive bulk of fresh water. They are super fast and you can take great pictures when you are in them! Cost? 2.00 Saut de Puce! Jump into the lake and cross in a beautiful yellow SeaGul!